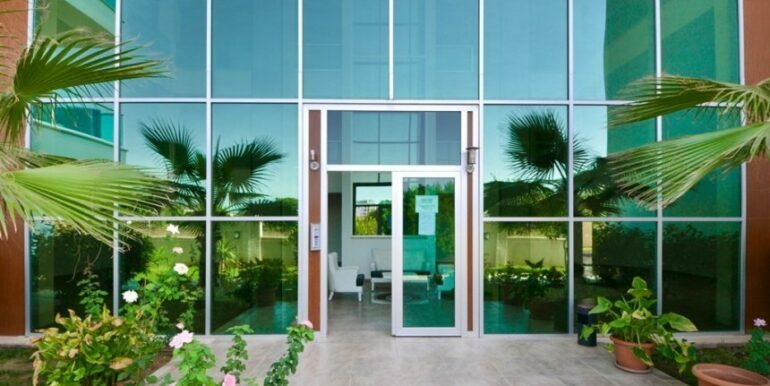 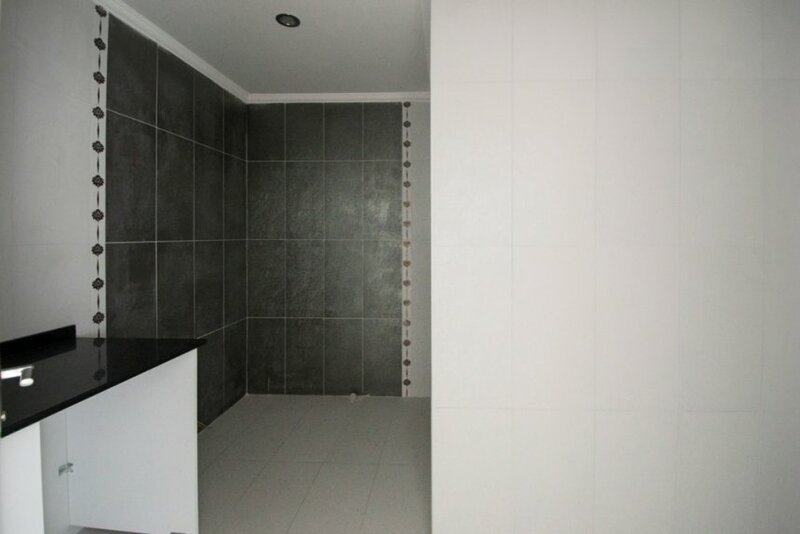 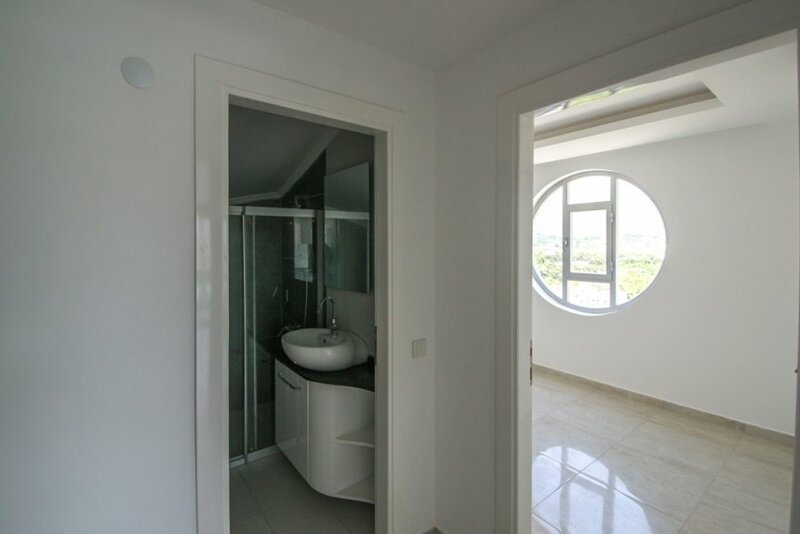 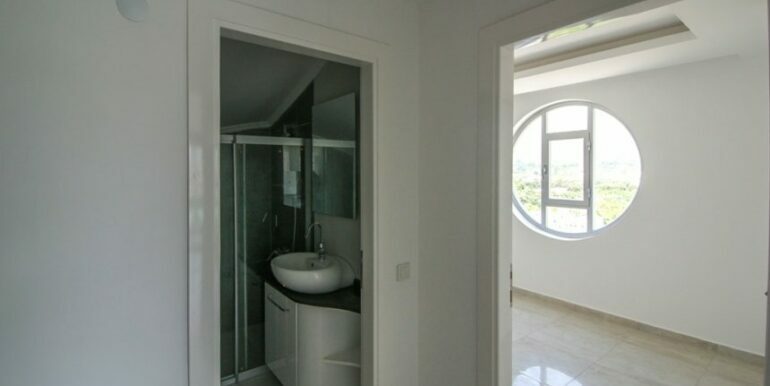 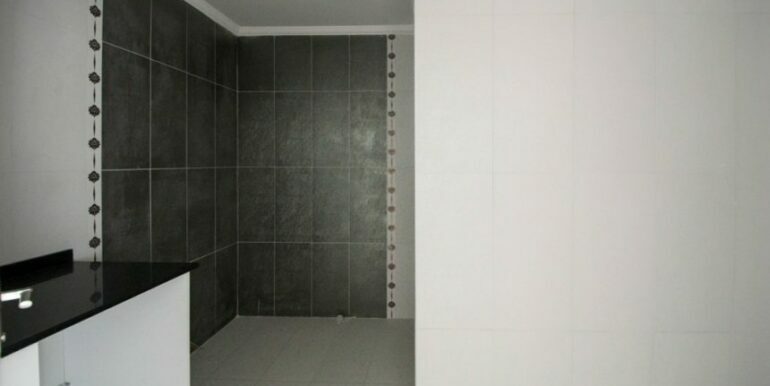 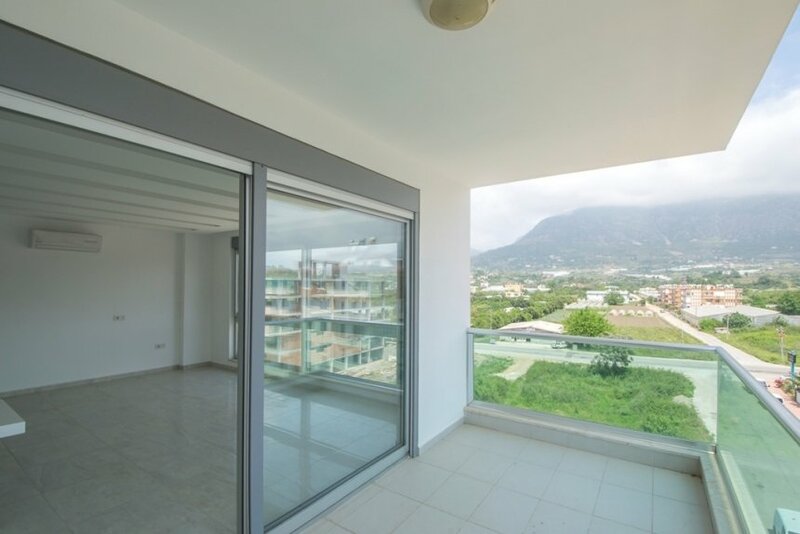 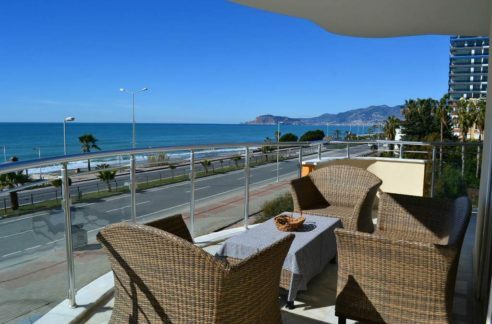 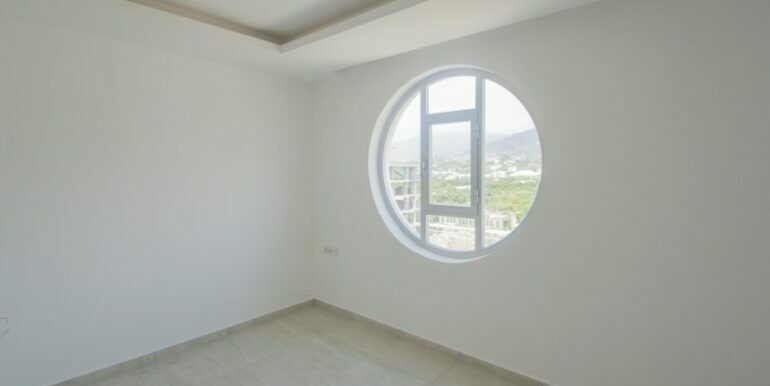 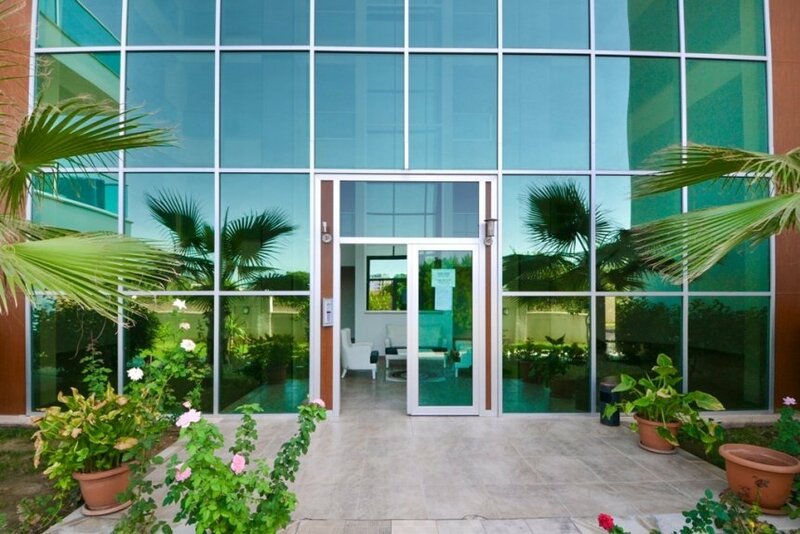 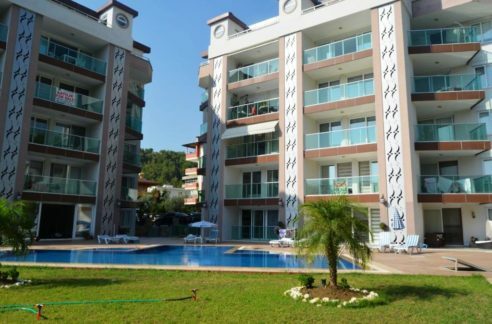 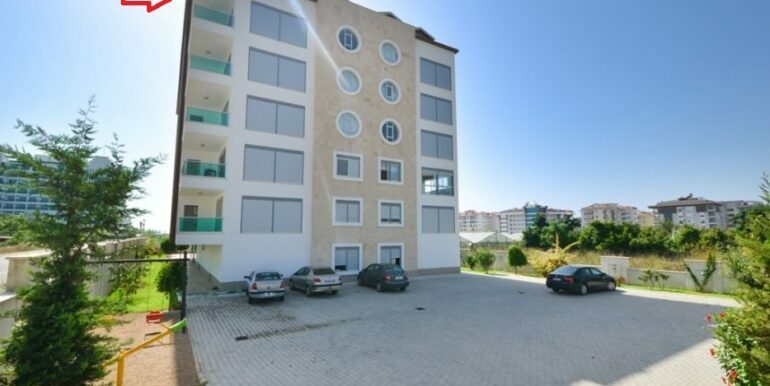 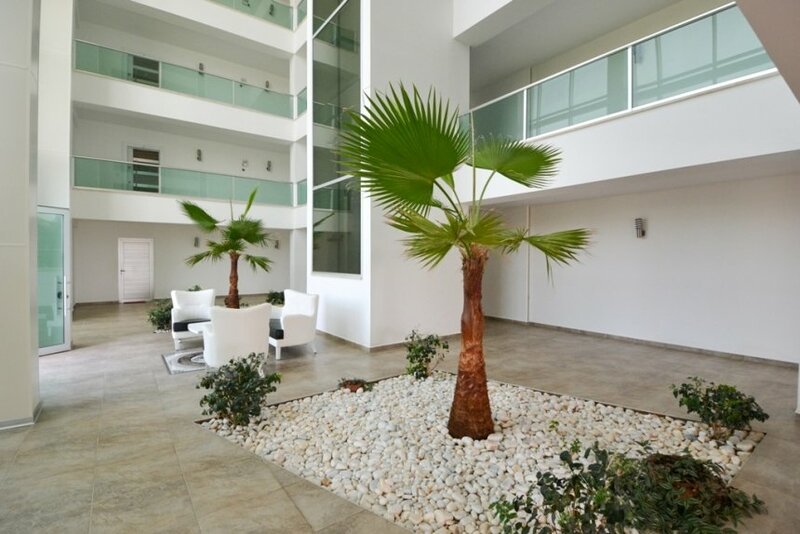 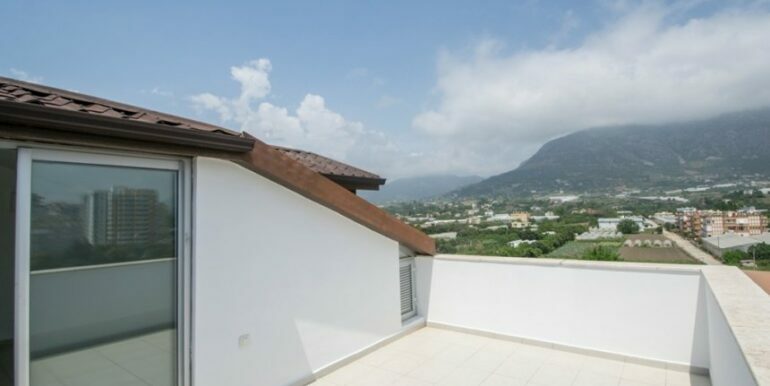 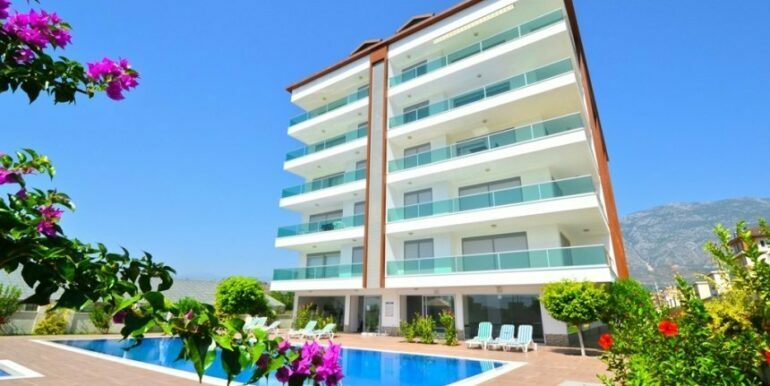 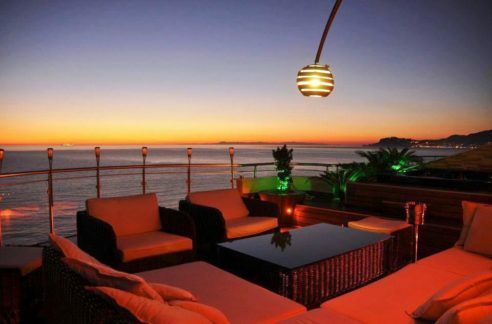 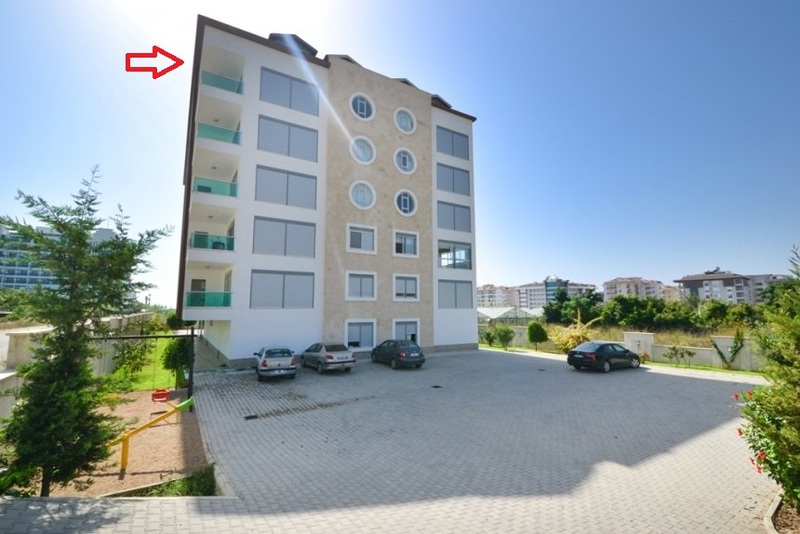 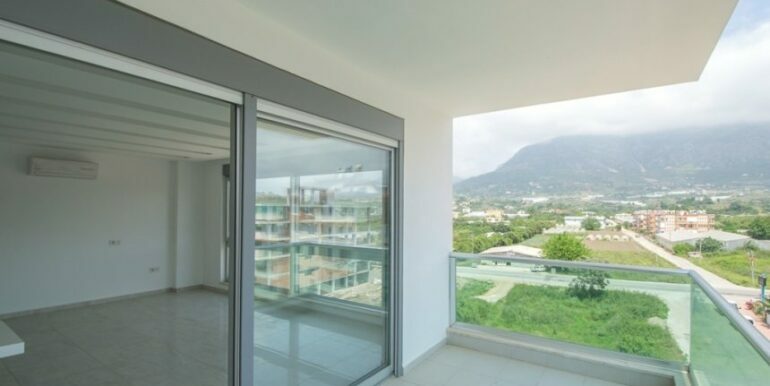 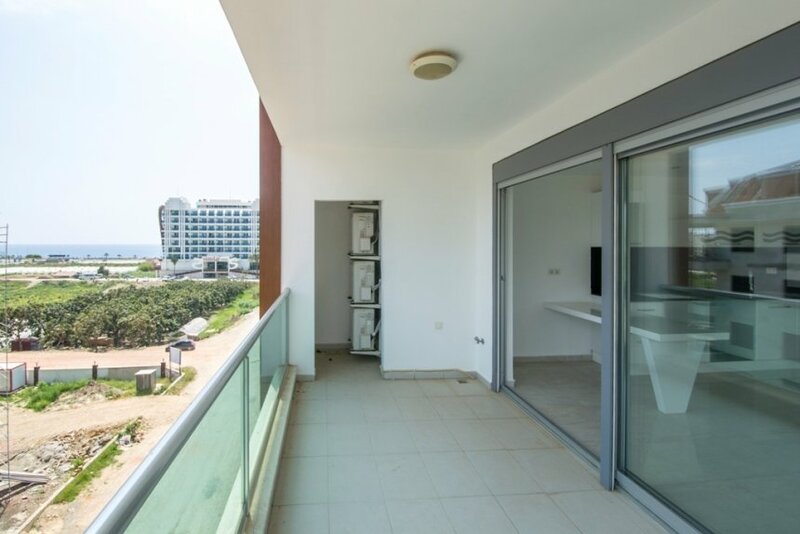 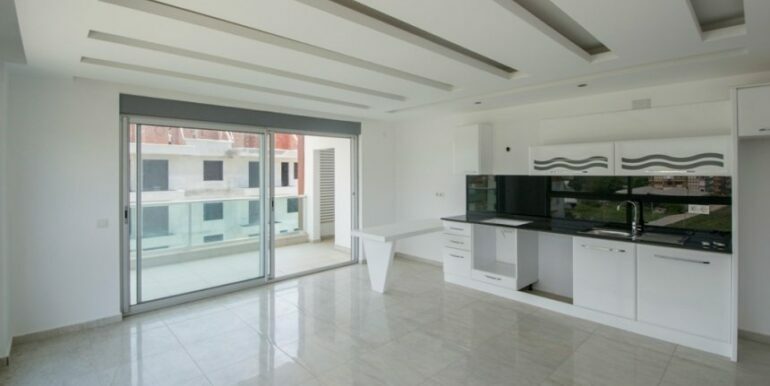 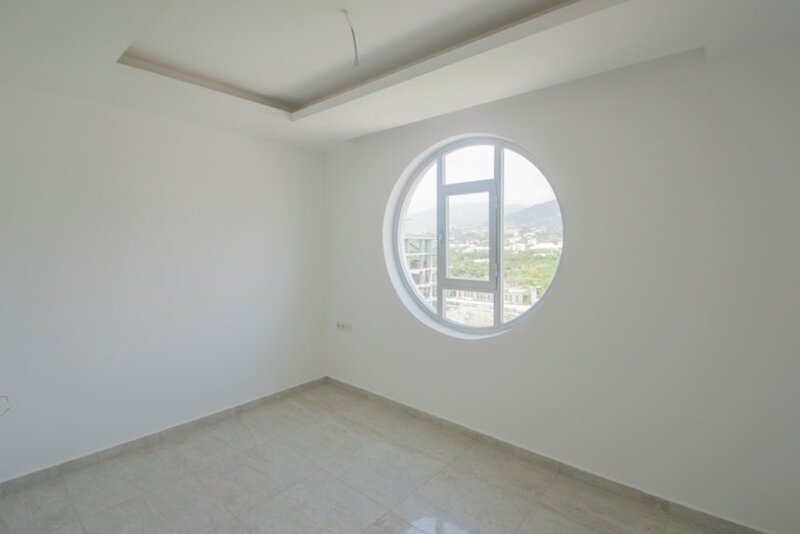 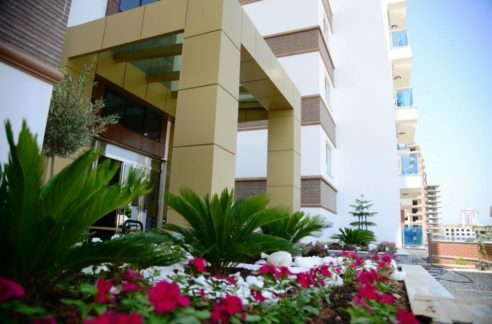 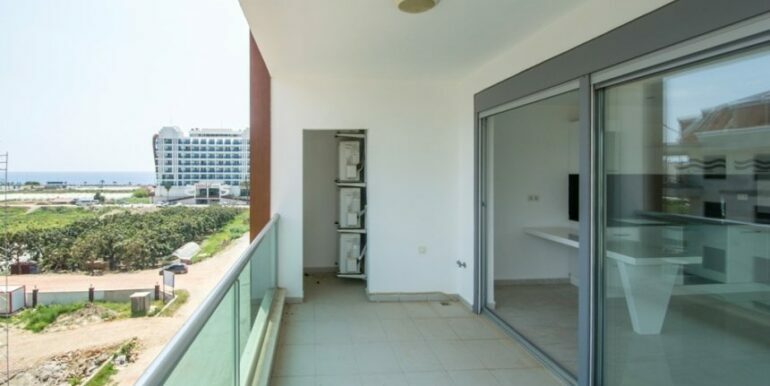 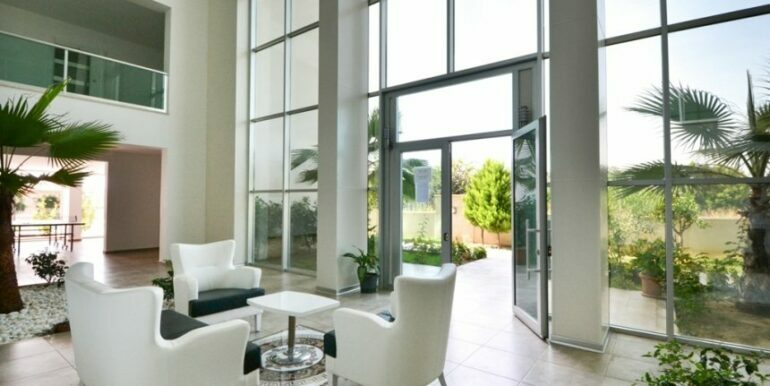 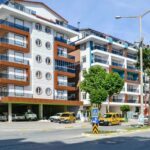 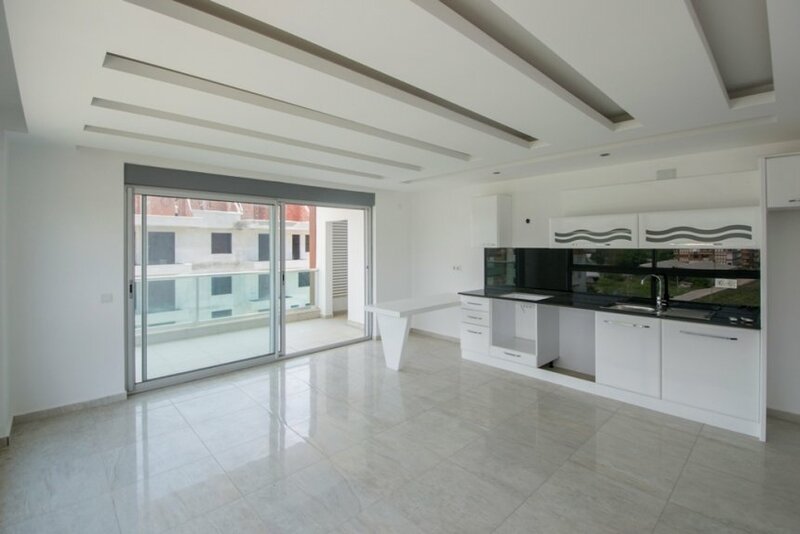 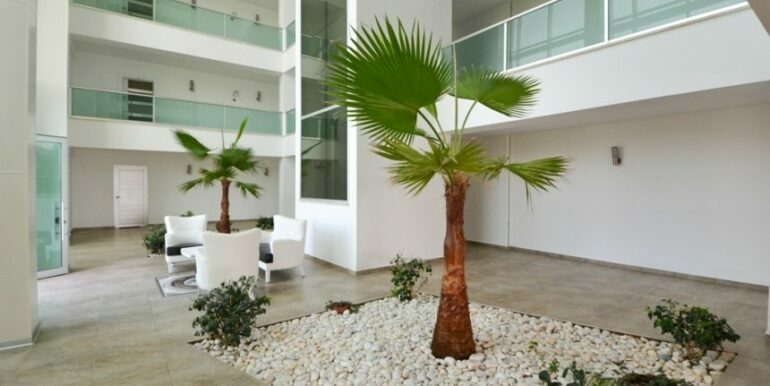 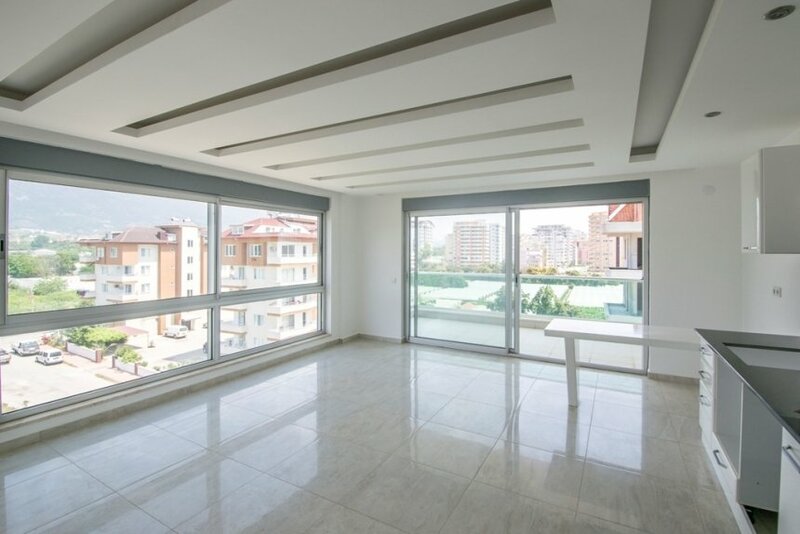 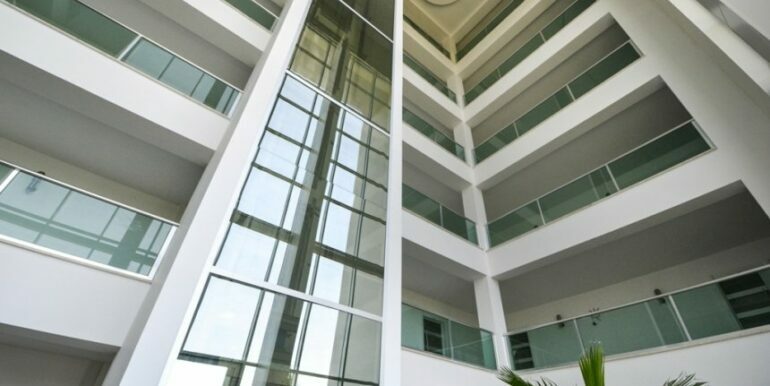 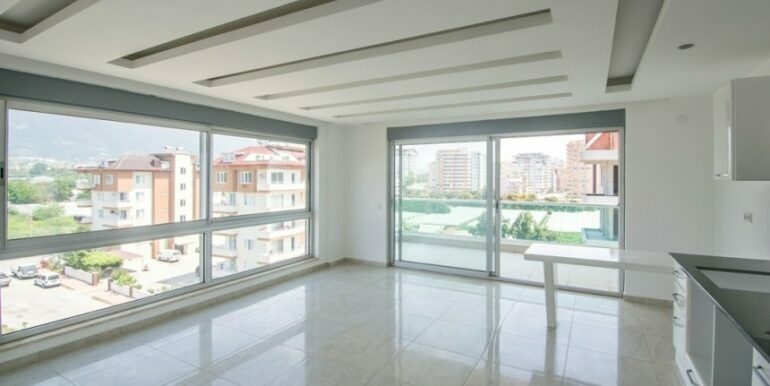 The penthouse apartment is located in Alanya Kestel 100 meters to the beach. 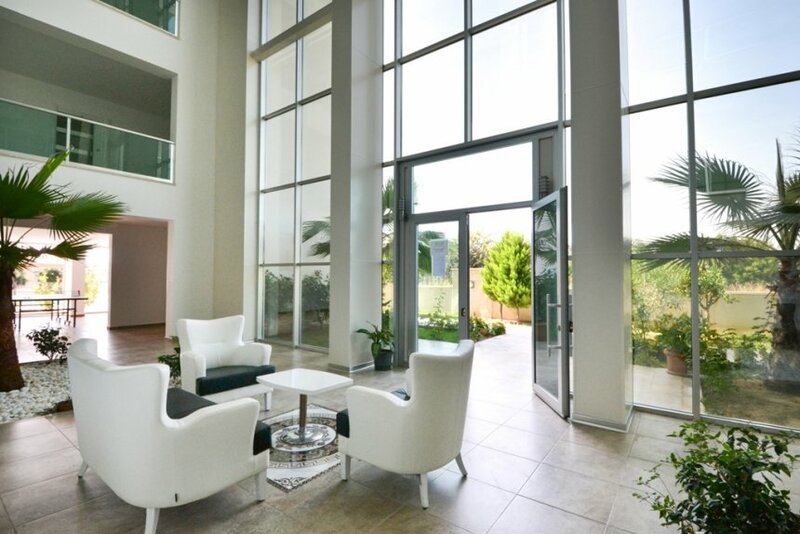 The complex offers a very comfortable living quality and quiet location. 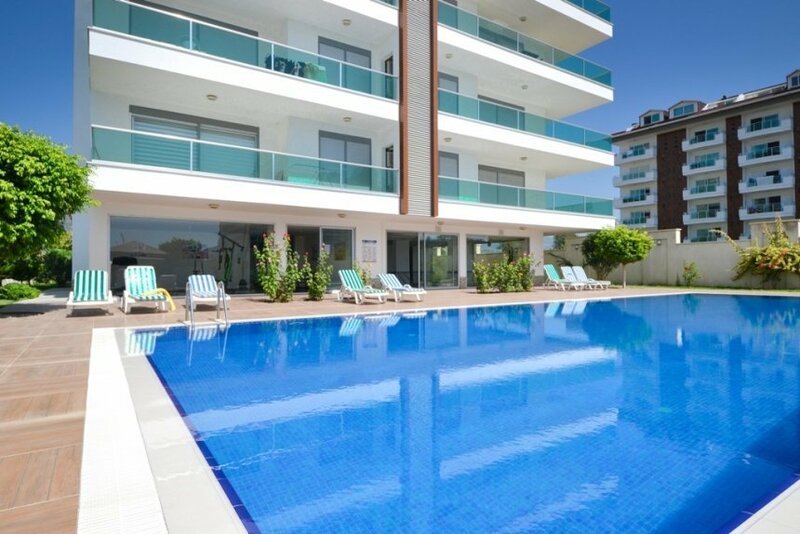 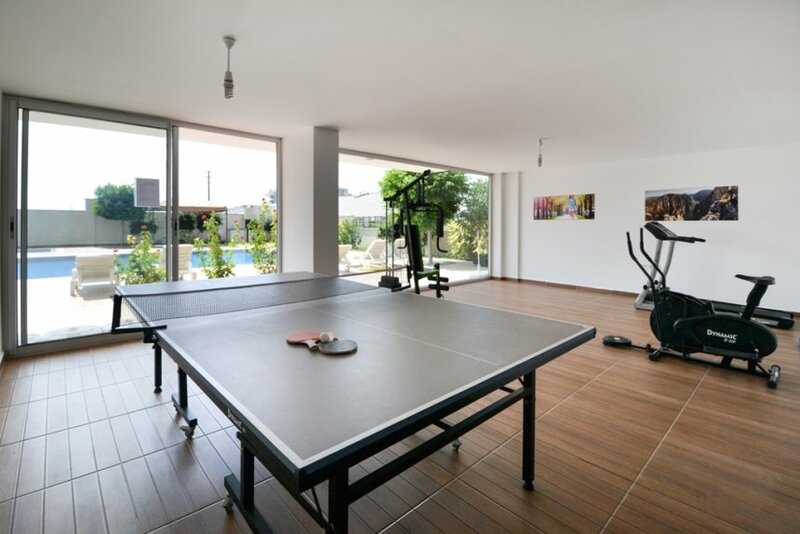 The complex has carparking, swimming pool, indoorswimmingpool, sauna, gym and caretaker service only for 45 euro of monthly fee. 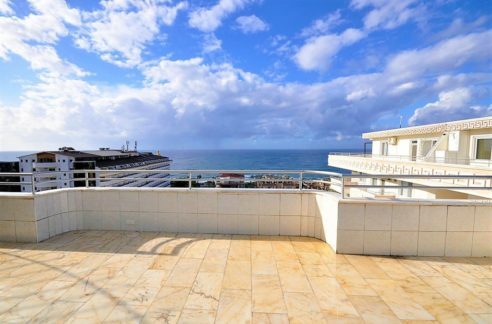 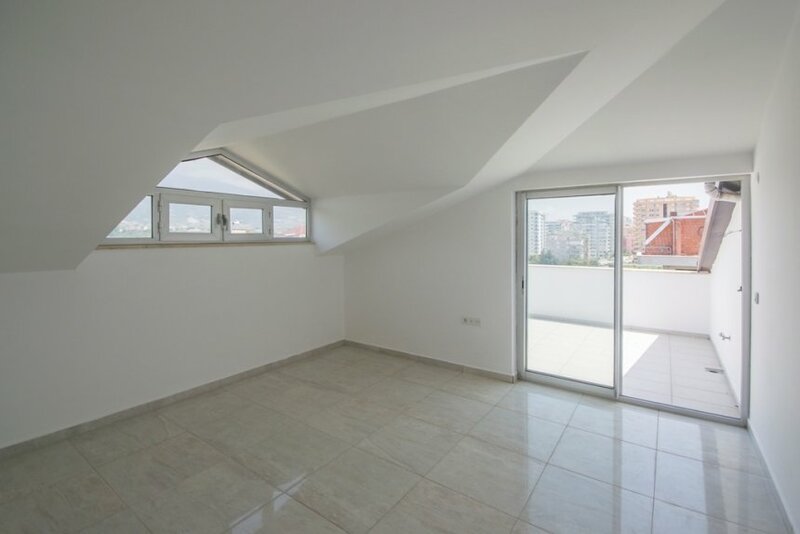 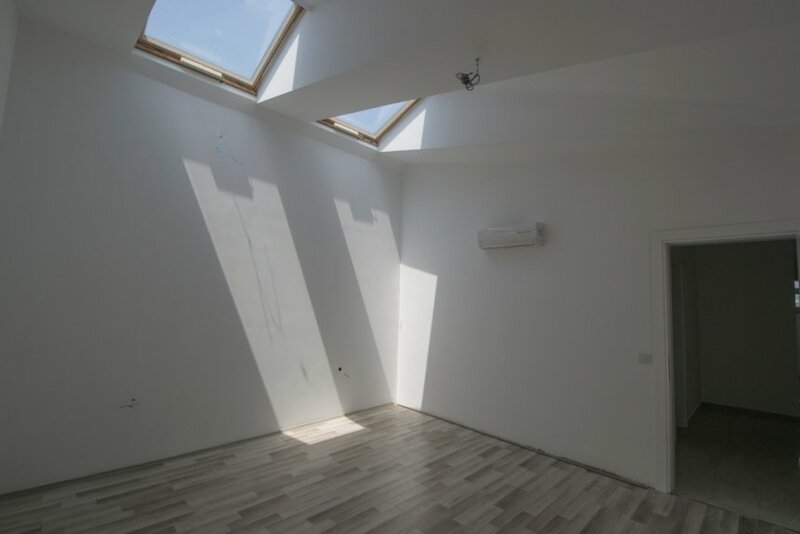 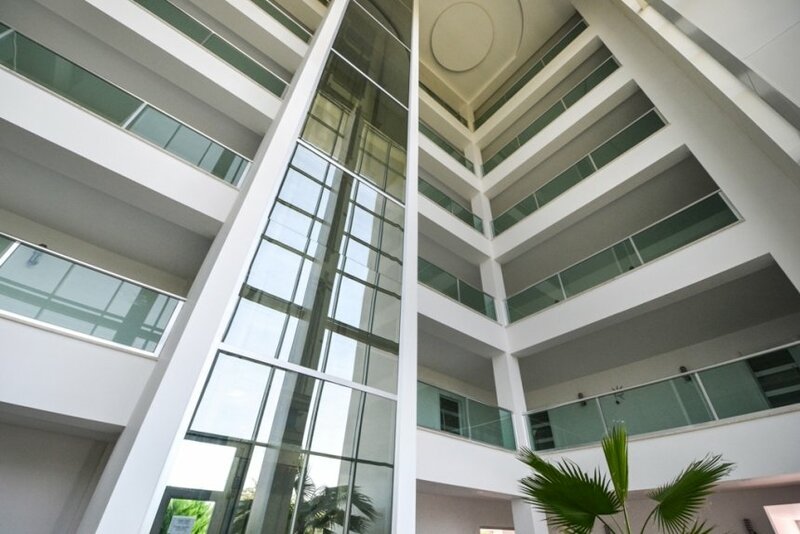 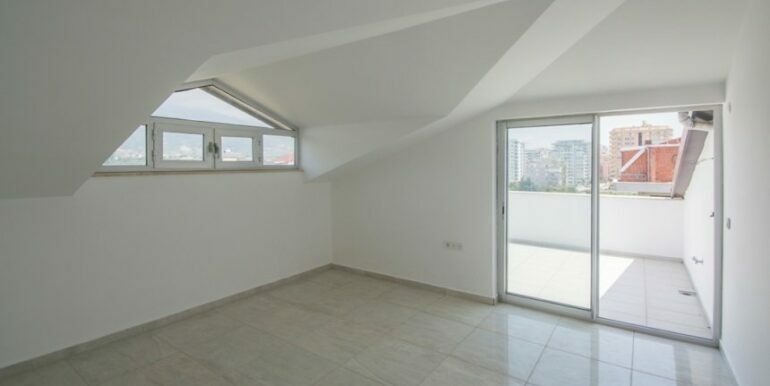 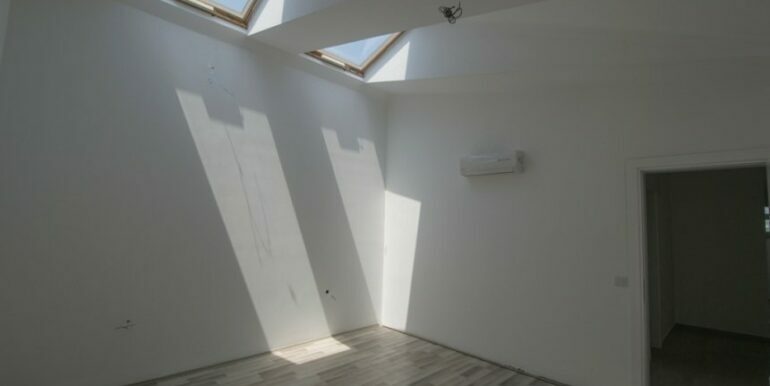 The penthouse has on the first storey a living room with modern kitchen, a bedroom, balcony with sea views and a bathroom. 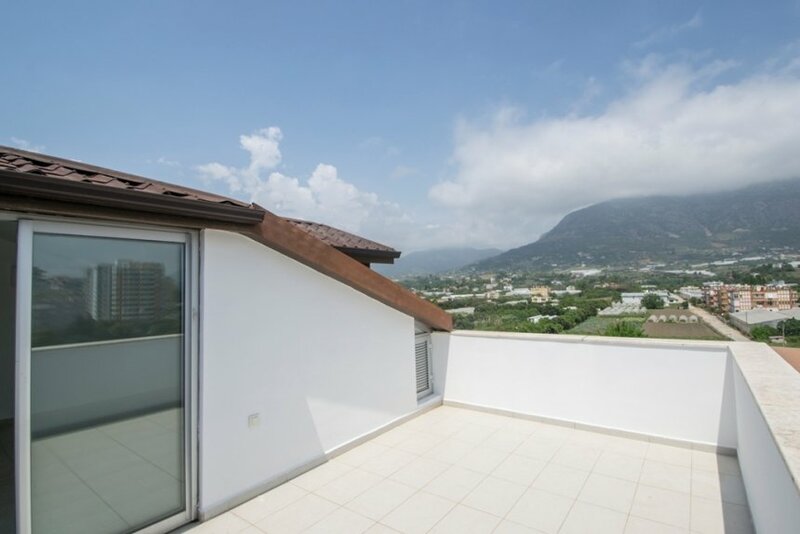 On the second storey there are 2 more bedrooms, a storage room, large bathroom and balcony with great mountain views and sea views.